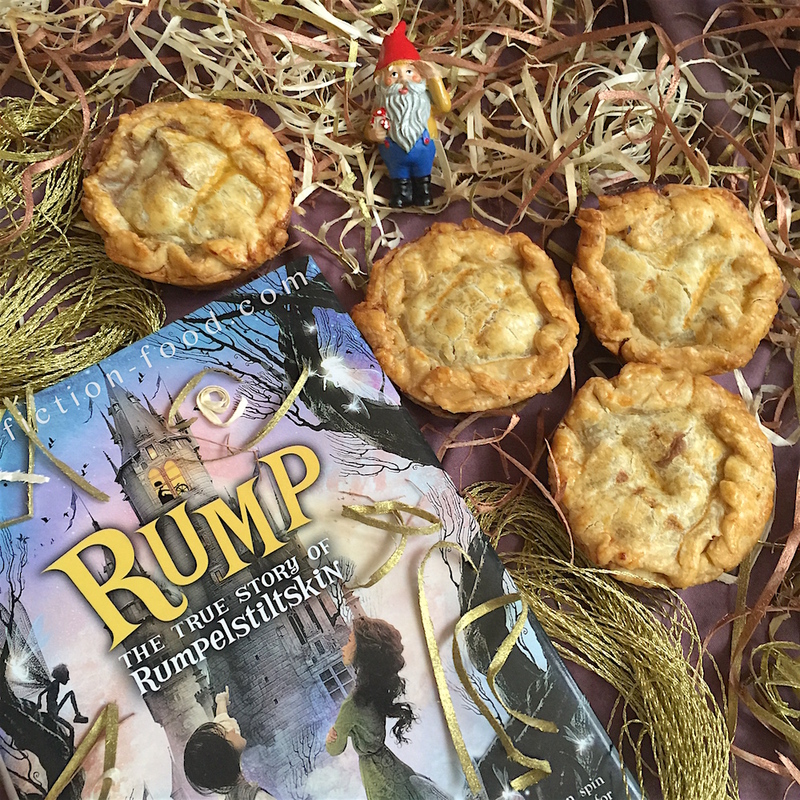 A few months ago for youth book club we read Liesl Shurtliff's re-imagined, fairy tale novel, Rump: The True Story of Rumpelstiltskin. It's a beautifully spun tale that, though we know the main character's full name the whole time, when he doesn't, it's still satisfying to go on the journey with Rump so he can find it for himself. 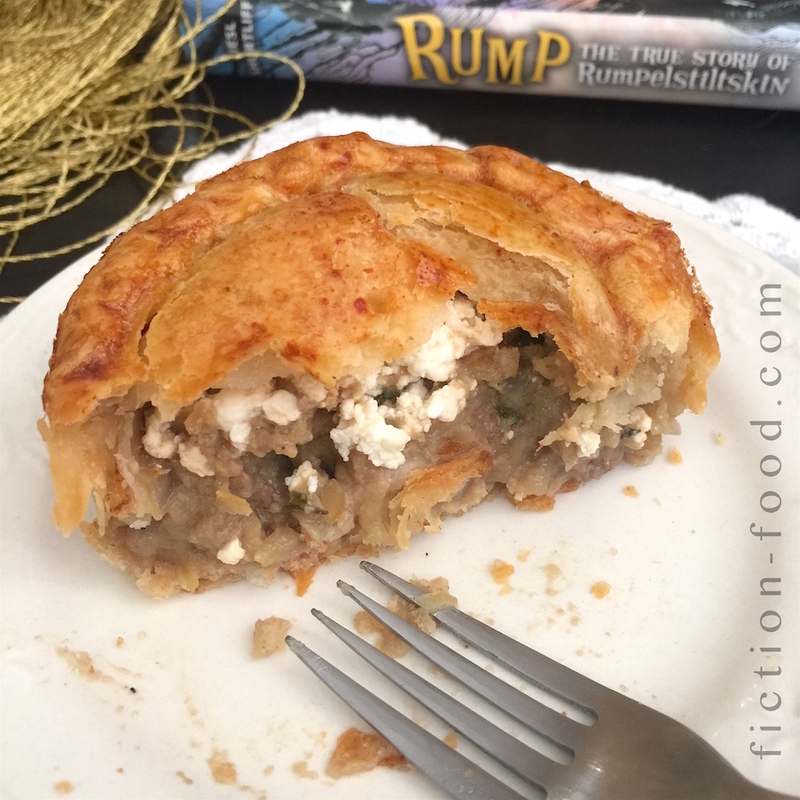 There are a lot of subtleties from the original Rumpelstiltskin tales woven into the story (plus hints at other fairy tales), along with themes of loss, connection, greed, need, and self discovery. 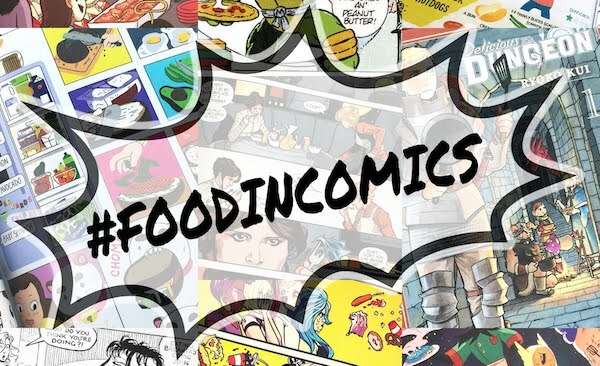 Food, or rather the lack thereof, plays a major role in Rump, just like in the folk and fairy tales of old, in a time when having enough food was an everyday struggle, and many people would do desperate things to stave off starvation. 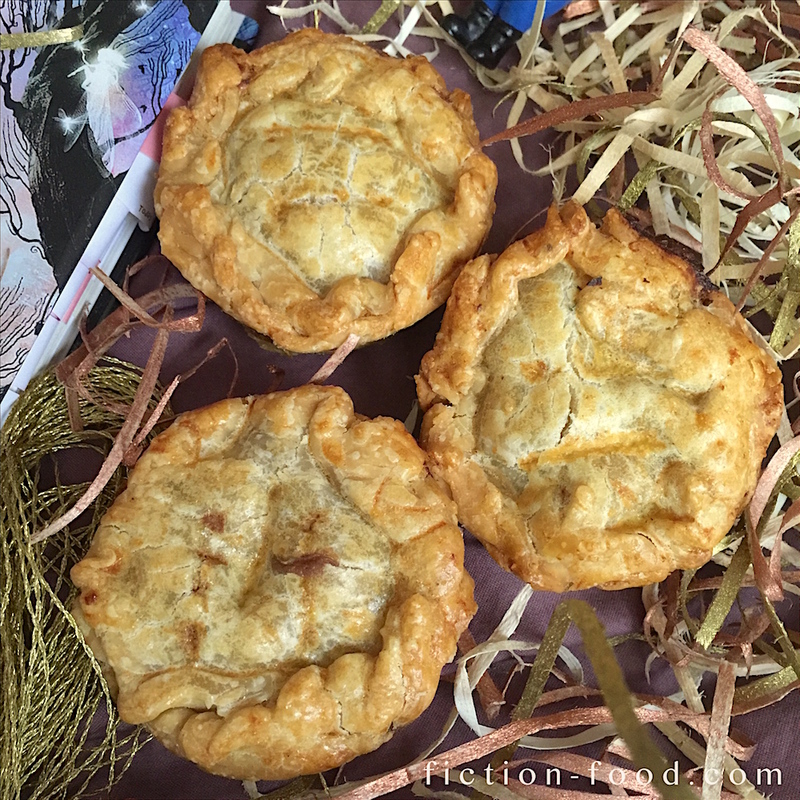 A few of the foods mentioned in the story that inspired the recipe below are rump roast (a name the bullies used to call Rump), goat cheese (from a goat named Milk), apples from a magical tree, and meat pies from a kind baker woman. "Wait!" Said Martha. "Take some pies!" For this book, I also made edible spindles with golden "thread" which you can find on my Instagram here. We also had Pixie Stixs for book club because there are many scenes with troublesome pixies, and cookie and pudding "Sludge" with gummy worms because that's also an important food in the book! 1. Heat the oil in a large pan on medium high heat. Whisk together the flour, salt, & pepper, & then toss the steak cubes in it. Cook the meat until just browned. 2. 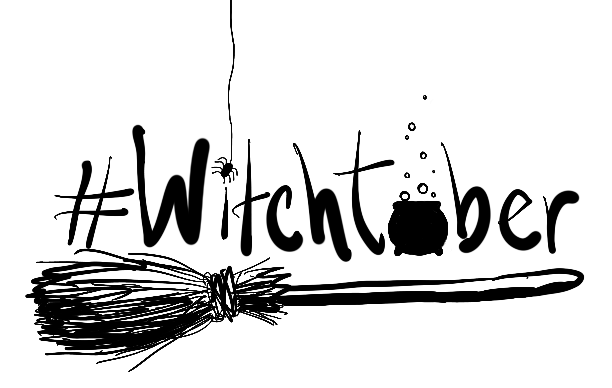 Add the onions, apple, broth, & more salt & pepper to taste, & bring to a low boil. Lower the heat, stir in the herbs, & simmer for about an hour until thickened. 3. Heat the oven to 425ºF. Spray a muffin/cupcake tray with non-stick spray. Roll out the pie crusts & cut an equal number of circles about 5" in diameter & about 3 1/4" in diameter. Press the larger circles into the muffin cups & sprinkle in about a tsp. of plain bread crumbs into each. 4. Fill each dough-lined cup with meat mixture, generously sprinkle on crumbled goat cheese, & then top with the smaller dough circles. Fold the bottom crust edges over the top & pinch together well (it doesn't have to be pretty, just sealed shut). 5. Whisk the egg & water together until the egg white is all broken up, & then brush the egg wash onto each meat pie. Pierce the pies with a fork, & then slide the tray into the oven & bake for about 30-35 minutes, or until the crust is golden brown. 6. Remove from oven, let cool slightly, & then carefully run a butter knife around each pie to loosen it. Remove each pie & cool a little more if needed, or serve right away. Store in an airtight container in the fridge. Good served warm or room temperature.